BROWNPAPERTICKETS SITE IS CLOSED Tickets are available at the bar, and the bar is open for the public today. So come on down! on Wednesday April 24th 2019 starting at 2:30pm! Including schedules and award nominations. Facebook, Twitter, and Instagram for information on past, current and future seasons! Point Lookout Film Festival offers a 1 day festival, to bring filmmakers and film enthusiasts to Long Island to enjoy quality independent films and networking. We will have plenty of opportunities for filmmakers, actors and attendees to network and interact, in a fun relaxed atmosphere, where they can hang out and watch short films. We have worked at many festivals in NJ and NY and now have the opportunity to bring a fest back to our original home area in Long Island, NY. This will be our first ever film festival held at J.A. 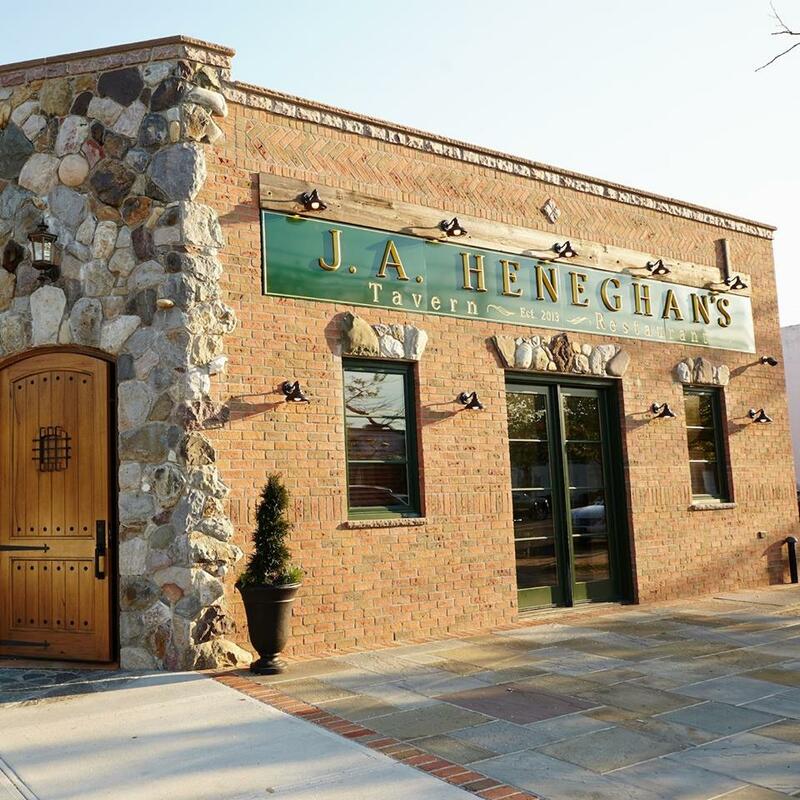 Heneghan's Tavern which is located at 57 Lido Boulevard, Point Lookout, NY.